As you’ve probably already heard, Tuesday night’s Supreme Court results were extremely close, so close that reporters haven’t even declared a winner. While this is of course not the outcome we wanted, it’s imperative that every vote is counted. After volunteers are finished with their initial post-election canvass, we will determine whether or not a recount is necessary. These were very, very thin margins — which is nothing new for Wisconsin; Governor Evers beat Scott Walker by 1.1% and Trump’s victory in Wisconsin in 2016 was under 1%. 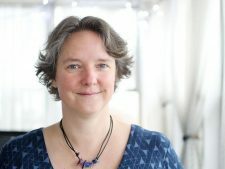 Tuesday night’s results are bittersweet, because our amazing activists, party leaders and staff ultimately turned out 40,000 more voters this spring than we did for Rebecca Dallet in 2018 when she won by 11 points. That’s huge. We did the work, now we just have to wait to see the final results. I am impressed and always will be by the enthusiasm and hard work of our volunteers and organizers. We wouldn’t have turned out an additional 40,000 voters if it weren’t for your help. I know you put everything (and more) into this election, and it hasn’t gone unnoticed. Thank you. The results of Tuesday only confirm what we’ve been saying all along: we can’t take any vote for granted in 2020. 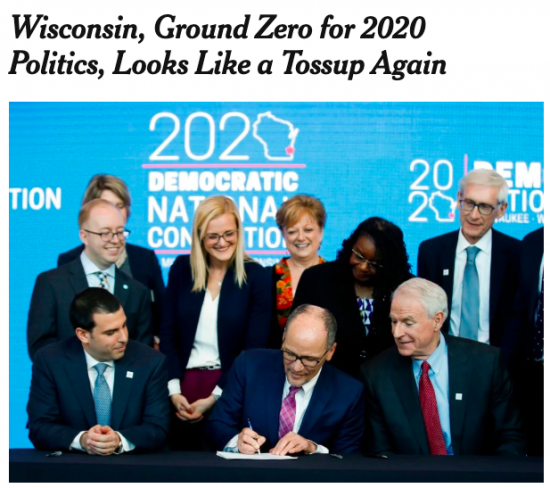 We’ll need to invest early and organize everywhere if we’re going to turn Wisconsin blue again. Let Tuesday be a reminder that organizing will decide Wisconsin’s future. 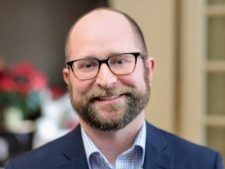 I also want to congratulate Racine Mayor Cory Mason for his re-election as well as Eric Genrich (Green Bay) and Satya Rhodes-Conway (Madison) for their mayoral wins! 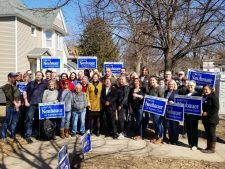 A Democrat elected to office from school board to oval office is a step toward a progressive future and I applaud everyone who stepped up this spring to run. Everyday people can enact incredible change for their communities. 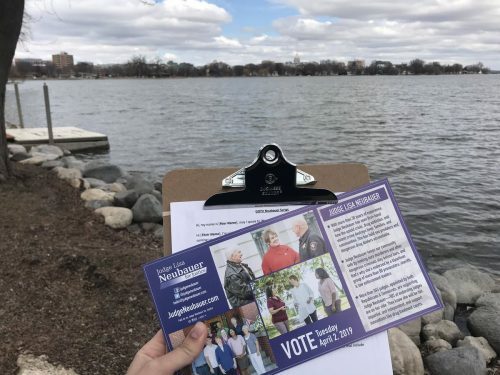 Election day has come and gone, but that doesn’t mean our work stops! 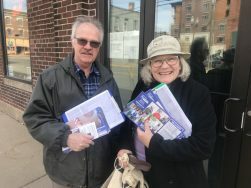 We need to rally and get out the vote for Tip McGuire in District 64’s April 30 special election. (The work truly never stops!). Now’s a great time to recommit yourself to the fight for a progressive Wisconsin, join us! Wisconsinites have a right to safe and just communities no matter their race, ethnicity, socio-economic status or location. 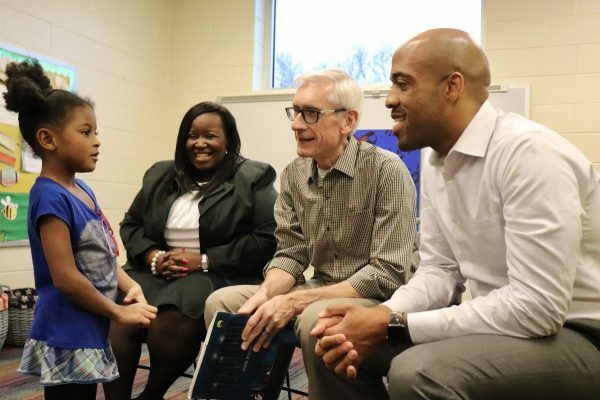 Governor Evers recognizes the racial and socio- disparities that are plaguing Wisconsin citizens, disrupting our communities, and harming our futures. This is why Gov. 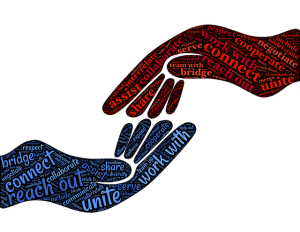 Evers’ Safe and Just budget proposal is imperative and taking the steps needed for a brighter, inclusive Wisconsin. Legalize Medical Marijuana: Legalizing medical marijuana is an important issue that the Governor recognizes personally as a cancer survivor. The proposal would allow a physician to recommend the use of medical marijuana to alleviate symptoms of discomfort and chronic pain, conditions that come from cancer, glaucoma, PTSD, severe nausea, and seizures. Decriminalize Small Amounts of Marijuana: Gov. Evers and many Wisconsinites know that it is time for Wisconsin to join the 33 other states, District of Columbia, Guam and Puerto Rico in decriminalizing marijuana by eliminating penalty for possession, distribution, or manufacturing of 25 grams of marijuana or less. The budget would also expunge any person currently serving a sentence or is on probation for marijuana related charges (less than 25 grams), a crucial step in remedying our community disparities. Reform our Juvenile Justice System: Criminal Justice reform is an issue Republicans and Democrats should agree on, and yet that hasn’t been the case lately. For years, Democratic legislators have been drawing attention to the abuse and neglect at Lincoln Hills youth facility, and finally with our Progressive Governor, Lincoln Hills will finally close. Our juvenile justice system should be a place where our kids are safe and have a chance for rehabilitation and successful re-entry into their communities. Here in Wisconsin, our Democratic elected officials are fighting for violence protection and sexual assault survivor services. 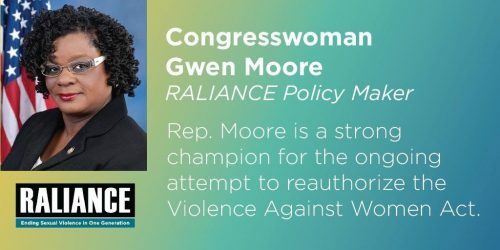 This week Rep. Gwen Moore was awarded the “Policy Maker of the Year” award from Raliance, a group dedicated to protecting victims and stopping sexual violence in an age of heightened assaults and victimization. Congratulations Rep. Moore, and thank you and all other representatives pushing for legislation that protects and supports Wisconsinites who are survivors of sexual assault and abuse. Recently, the DNC announced the dates and locations of the first two 2020 Presidential primary debates. The first will be held in Miami, June 26th and 27th, and the second will be in Detroit on July 30th and 31st. Both of these debates will be live streamed for our viewing. I personally am looking forward to seeing all the candidates discuss their plans to defeat Trump! I know each of them have progressive views to move our country forward, and hope you all will tune in with me.